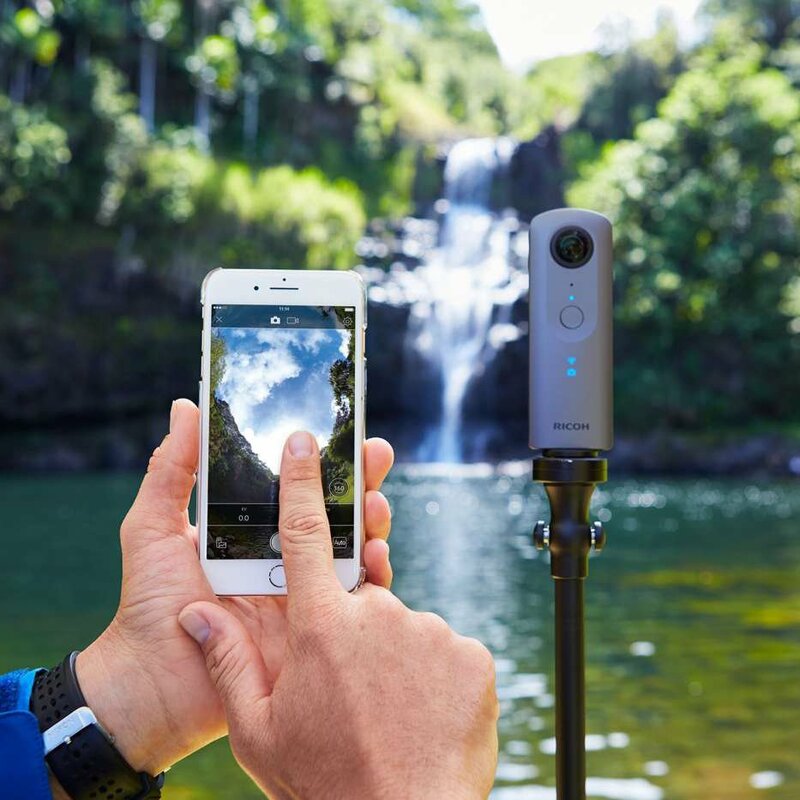 Check out Ricoh Theta V 360 Camera at its original source. 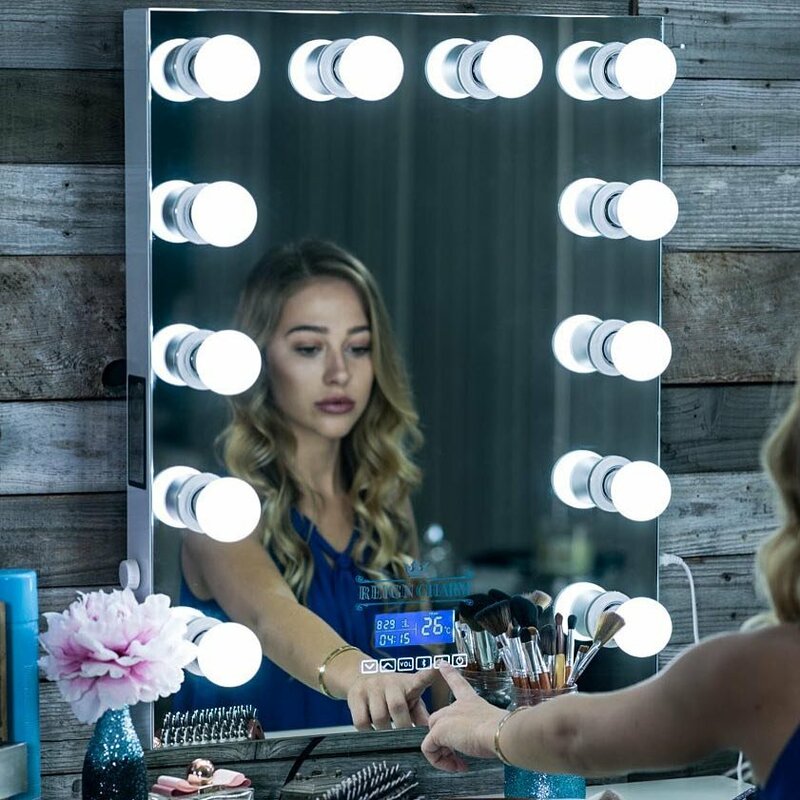 Check out Chende White Hollywood Lighted Makeup Vanity Mirror Light at its original source. 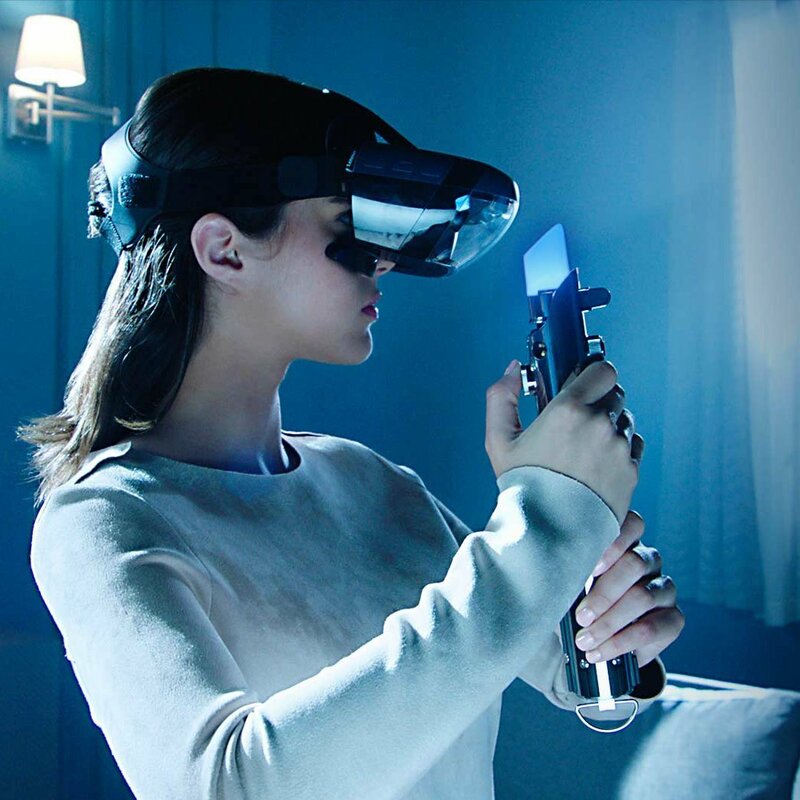 Check out Star Wars Jedi Challenges AR Game at its original source. 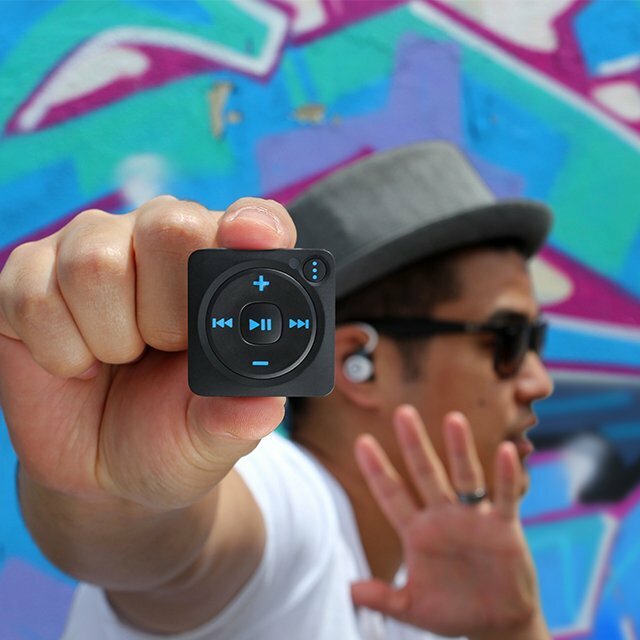 Check out Mighty: Spotify Music Player at its original source. 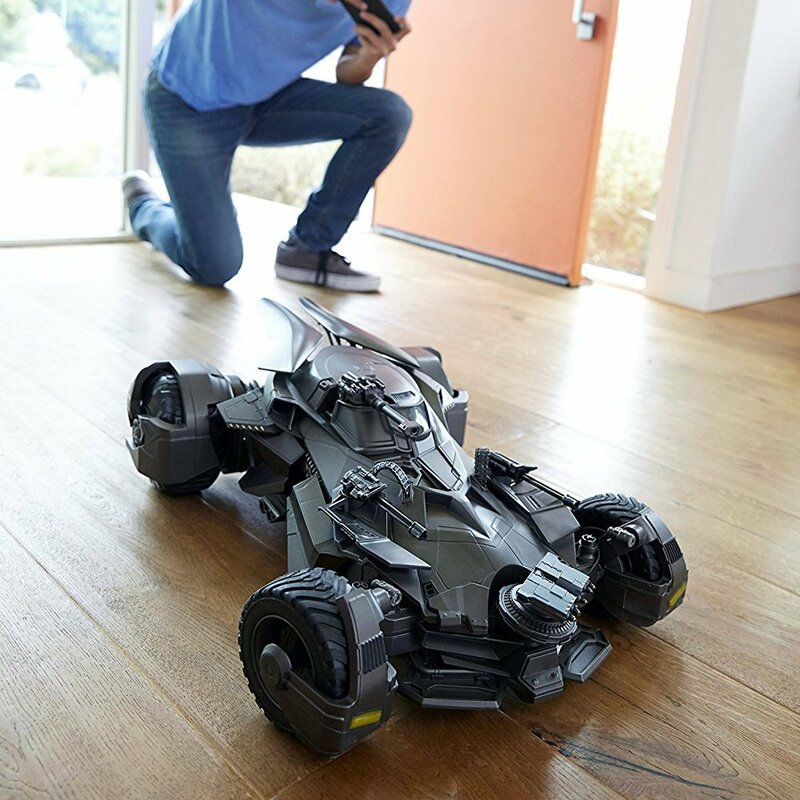 Check out Justice League Movie Elite-Tek Batmobile RC Vehicle at its original source. 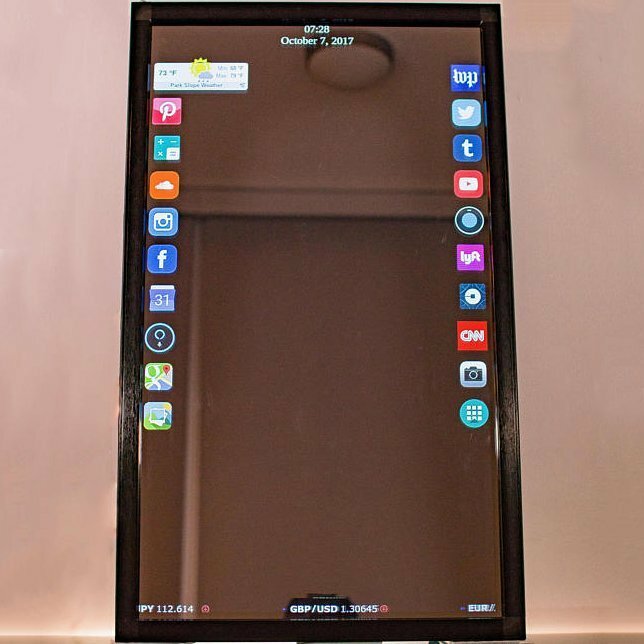 Eve is a fully customizable, touchscreen interactive smart mirror that allows you to experience your home in a whole new way. We made it light, tiny, and beautiful. It fits perfectly in every studio, workshop, and home! Let me show you how cool this smart mirror can be. Check out Eve Smart Mirror at its original source. Fits Xbox Products (Xbox One, Xbox 360, Elite) and Playstation Products (PS3, PS4). 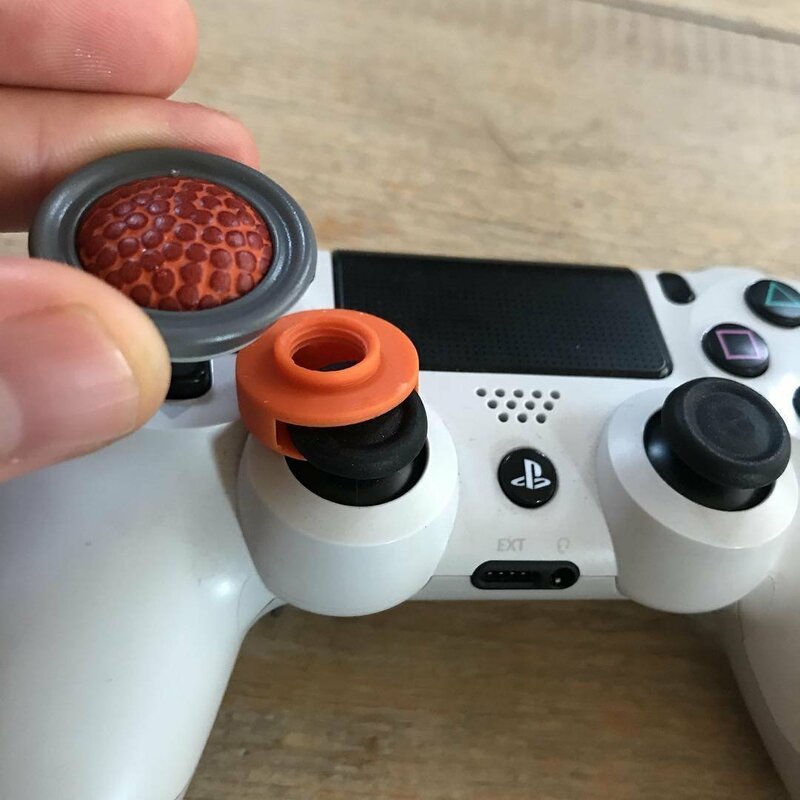 Check out JoyTops Sports Thumb Grips at its original source. Our Recycled Oil Drum desk made from old vintage oil drum’s standing on tapered legs. 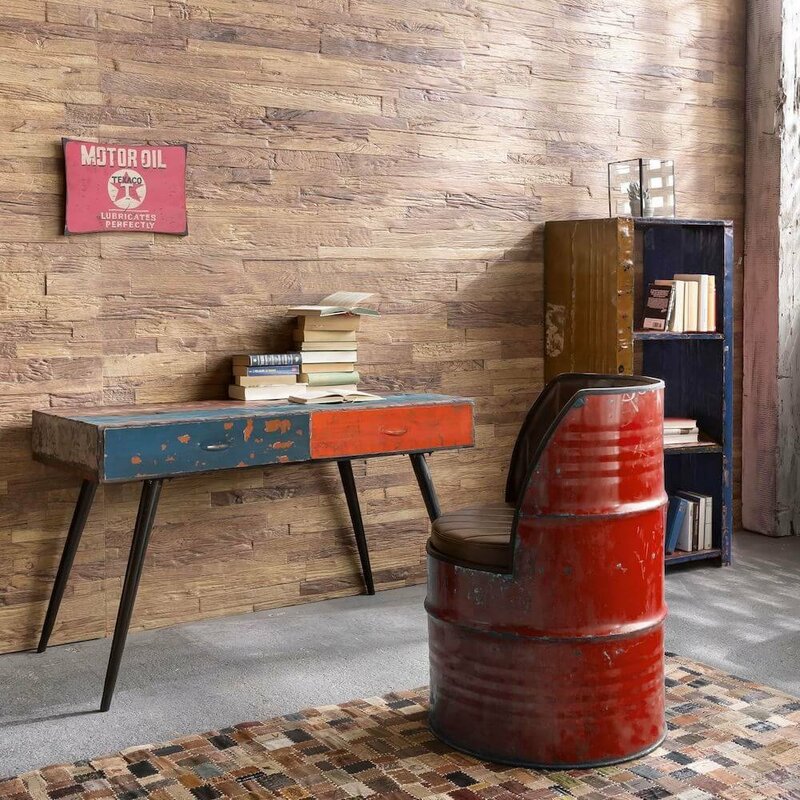 Our oil drum desk innovations look great in your study with our urban design and you can mix it up with more oil drum furniture like in our photo. Check out Oil Drum Desk at its original source. 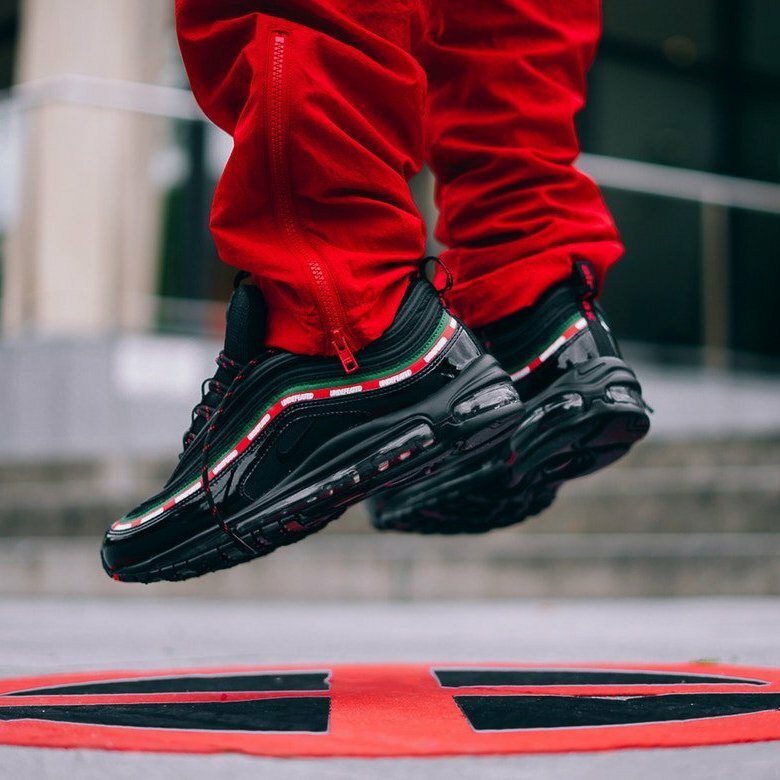 Check out Air Max 97 UNDFTD at its original source. 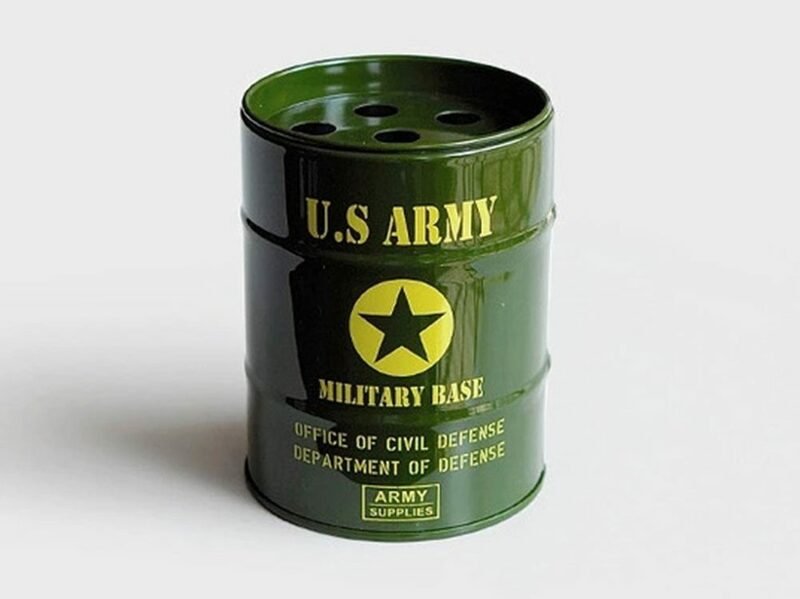 Check out HEYFAIR Fashion Oil Drum Pen Pencil Holder Desk Organizer at its original source.